The After Hours program brings gardeners together with area horticultural and garden businesses during evening hours, so that they can socialize, learn, shop and explore. Often there are discounts and special treats on offer. 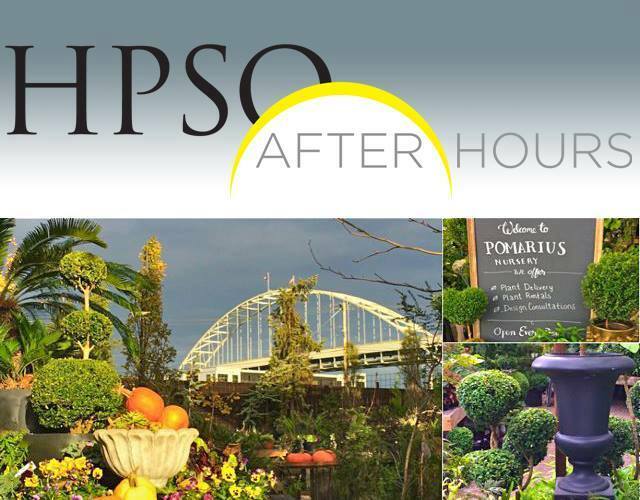 HPSO After Hours events are free to members. Nonmembers can join at the event, or join here online beforehand.